Since 1991, TurboChef Technologies Inc. has pioneered the world of rapid cooking. With innovation and top performance in mind, TurboChef has redefined cooking efficiency in a line of rapid-cook ovens that are versatile, user friendly, and save energy. 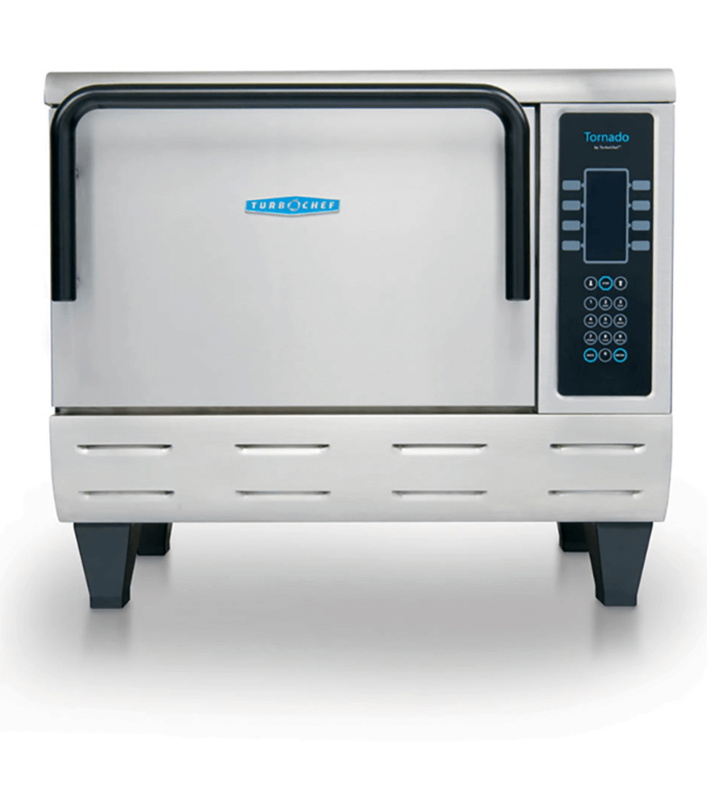 TurboChef ovens cook faster and produce consistent results without compromising quality. You can visit Turbochef at www.turbochef.com. 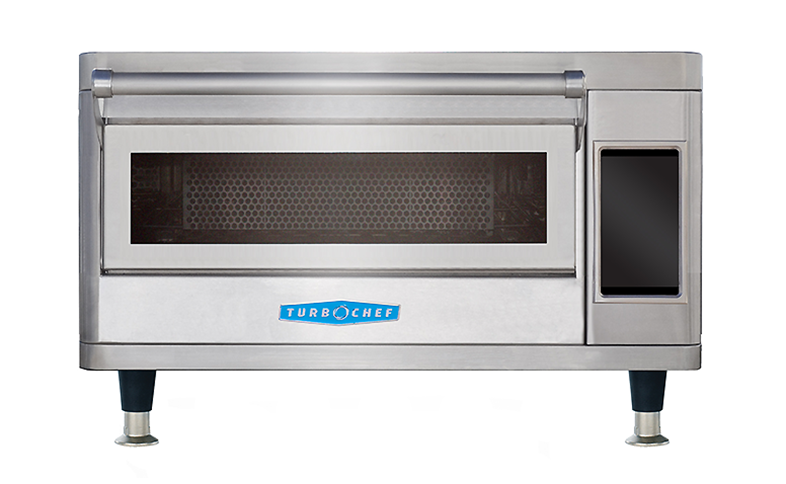 The TurboChef Fire provides the artisan-hearth style pizza experience anywhere. Cooking at 450C, the Fire can cook 14-inch fresh dough pizzas in as little as 90 seconds. The oven has a small footprint and is ventless, so it can be placed virtually anywhere without type I or type II ventilation. 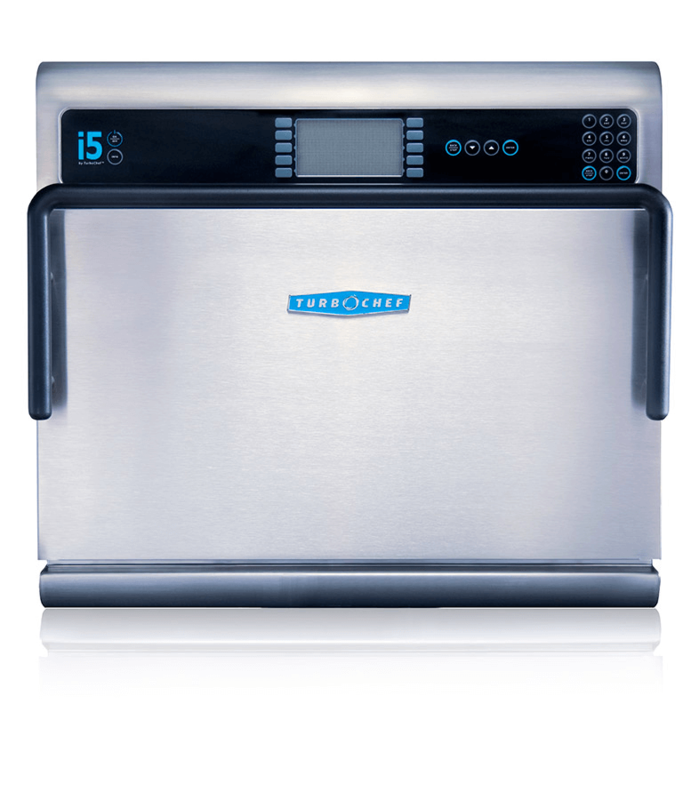 Utilizing TurboChef’s patented technology to rapidly cook food without compromising quality, the i5 oven maximizes throughput and versatility with its large cavity size and ability to cook with most any metal pan up to a full-size gastronome pan. 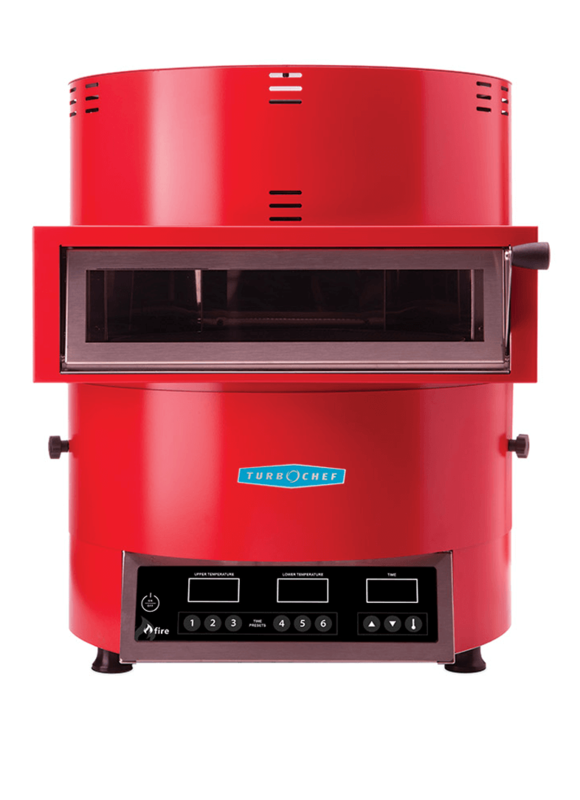 The Single Batch oven features a 1" larger cavity height than the Double Batch oven. Impinged air circulates at speeds of up to 50 mph to create high heat transfer rates and reduced cook time. State of the art cooking. 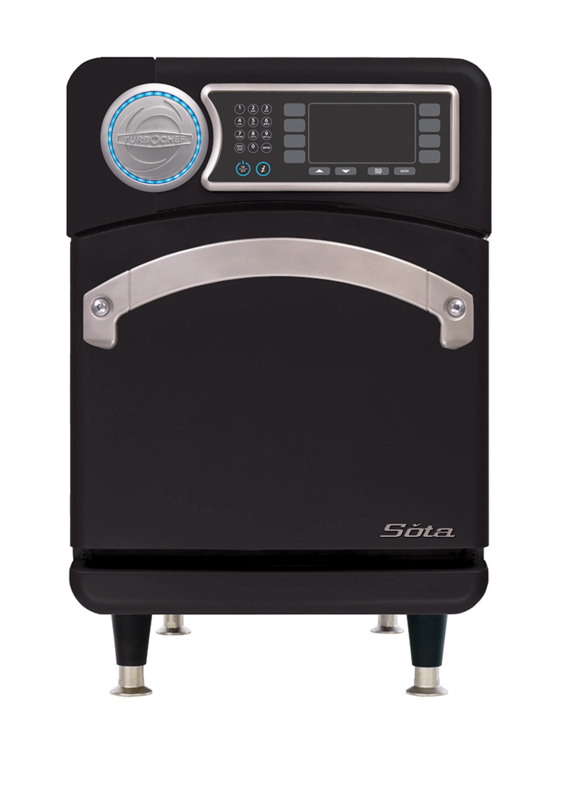 The Sota oven provides TurboChef’s I-series technology with superior speed and cooking performance in TurboChef’s smallest, most energy-efficient package. Rapidly toast and heats. The Tornado 2 oven consistently toasts, browns, and crisps food up to twelve times faster than traditional cooking methods, resulting in a high level of throughput without compromising quality.